Where’s the best place for artists to get advice about being an artist? From other artists, of course – as a-n has demonstrated for some time, peer learning is vital in developing and sustaining practice. 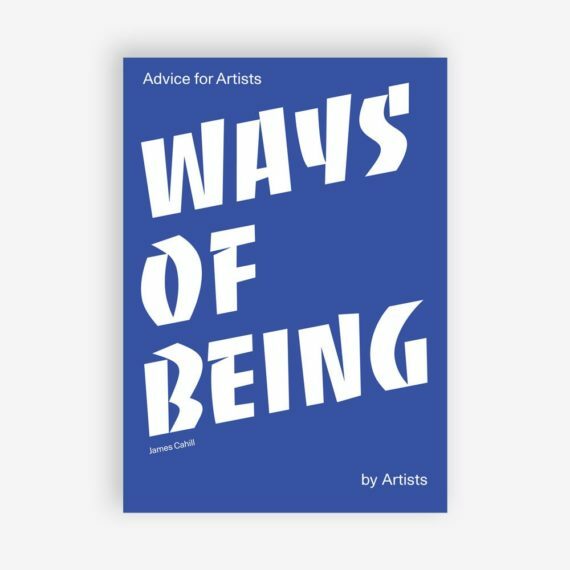 This new book collects together the words and wisdom of artists across a range of topics, from becoming an artist to getting your first studio, and from dealing with criticism to finding a place in art history. It’s a noble ambition for a book, and in carrying out new interviews, it’s unquestionable that Cahill has done the legwork. There’s a good spread of artists, from Hirst and Emin to Billy Childish and Pliny the Elder. It’s always good to give artists a voice, and this book is all that. But most of the artists here seem to have followed a roughly similar path, from art school to gallery representation to big art fair success. And that’s a narrow path, through a limited area of a whole wide world of art practice. ‘We’d go for dinner with people, and there’d be two Turner Prize winners and three Turner Prize nominees around the dinner table,’ says David Shrigley (who comes across as something of a snob and a bore) – and while this may be the way non-artists imagine ‘The Art World’ to be, it’s not the reality for most of us. There’s little in this book about alternative routes into art, about new models of practice like social art, or about the broadness of artist-led studios, exhibitions and co-operation. Mark Wallinger gives some good advice, too, and Sarah Lucas is surprisingly philosophical. Billy Childish’s experience is always interesting, but remember, he is really a Saint Martins student, under the adopted outsiderness – he says here ‘I consider myself very establishment’. Gilbert and George, Tracey Emin, and Grayson Perry, always give good quote, of course. Larry Poons, however, should stick to painting, not talking. Overall, this is an interesting reference book, and should be an essential addition to any studio collection – certainly, every art school will use it. 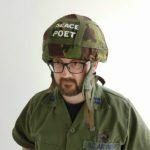 But, it’s not about the everyday experience of the majority of practicing artists, and a broader range of voices would have made for a more rounded, more useful, and fundamentally more thought-provoking book.